After losing control of the movie studio that introduced audiences to Dracula and Frankenstein, Carl Laemmle had a vital final mission. Formerly the head of what is today Universal Pictures, Laemmle worked to save fellow Jews from Hitler in the 1930s, despite opposition from the US State Department. By the time of his death in 1939, he had rescued over 300 Jewish families. 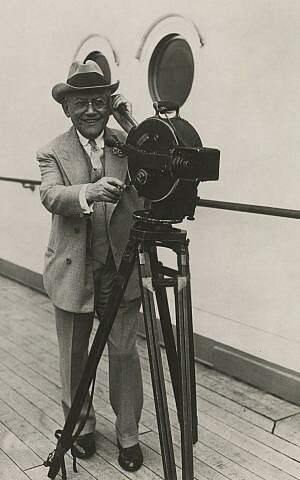 Laemmle’s life is the subject of a new documentary, “Carl Laemmle,”directed by James Freedman. It will be screened February 10 at both the San Diego International Jewish Film Festival and the Denver Jewish Film Festival before moving to Atlanta. With its easily recognizable globe logo, the studio Laemmle founded has lived up to its name. (Its website lists it as the world’s fourth-oldest surviving studio.) But Laemmle is not as well remembered. For Freedman, “Carl Laemmle” follows the HBO documentary “Glickman,” released in 2013 in partnership with Martin Scorsese, which profiles Jewish-American sports broadcaster Marty Glickman. 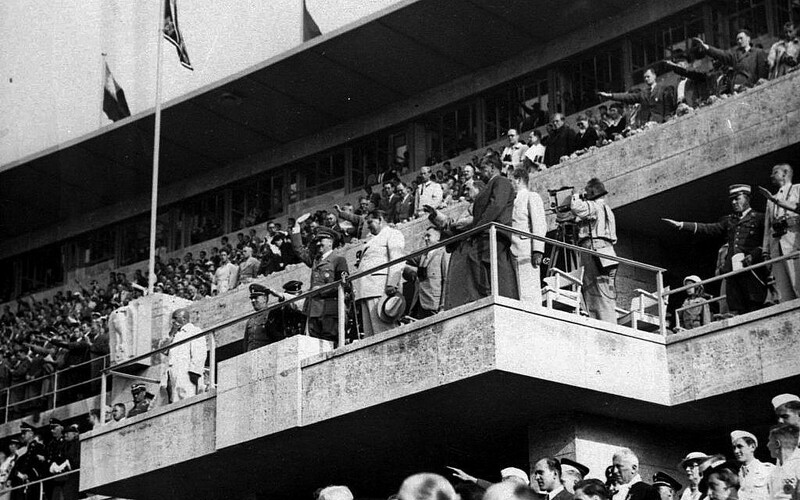 Glickman could not compete in the 1936 Olympics because of Nazi hostility and US compliance with Berlin’s refusal to host him as a Jew. But the documentary portrays his legacy as more multifaceted. Freedman recounted how Laemmle succeeded as a filmmaker despite early legal threats from inventor Thomas Edison, who held a monopoly on film production. Laemmle is also depicted as a progressive studio head, making female director Lois Weber the highest-paid director at Universal at one point in the 1920s. The anti-war film “All Quiet on the Western Front” won a Best Picture Oscar, and “Imitation of Life” explored race relations in America at a time when few other filmmakers dared to do so. And then there was his rescue of Holocaust refugees. The variety of sources with whom Freedman spoke for the film reflect these multiple themes. Freedman interviewed Laemmle’s grandniece Rosemary Hilb and great-grandniece Antonia Carlotta. There is also footage of Laemmle’s niece Carla Laemmle, who had a role in “Dracula” and died at age 104 in 2014. Freedman even located some of the Holocaust refugees Laemmle rescued, including Werner Maas, a professor emeritus at New York University’s School of Medicine. “I was amazed that somebody should be so interested in our fate,” Maas says in the film. Both he and his mother, Emma Maas, came to America thanks to Laemmle. 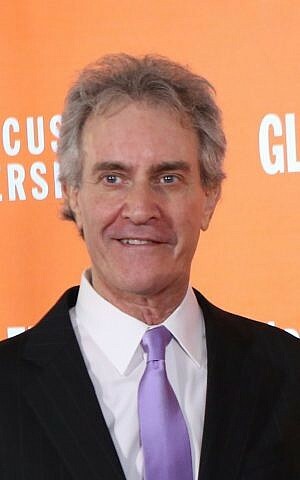 The Shoah Foundation provided archival footage, and Freedman said the film was funded “in large part” through a grant from the Steven Spielberg-supported Righteous Persons Foundation. Spielberg and Universal are linked in film history through movies like “Jaws” and “E.T. the Extra-Terrestrial” — as well as “Schindler’s List,” whose real-life protagonist Oskar Schindler’s Holocaust heroism in the 1940s paralleled what Laemmle did for refugees in the 1930s. 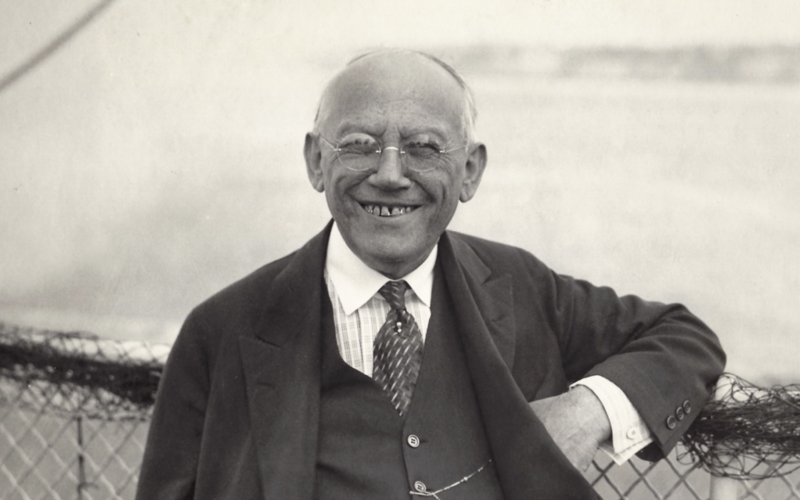 For “Carl Laemmle,” that spine would largely be its subject’s relationship to his homeland Germany, where he was born Karl Lammle in the southern city of Laupheim in 1867. This relationship endured after he immigrated to the US in 1884. Laemmle had other tests to pass as he made his way in America, becoming a husband to wife Recha and the father of two children, Rosabelle and Carl Jr. Approaching middle age working at a dry goods store in Oshkosh, Wisconsin, Laemmle found himself entranced by the rise of motion pictures. He entered the film business, but faced what Freedman calls a David versus Goliath struggle against Thomas Edison. According to Freedman, Edison held an “illegal monopoly” over making motion pictures and sued Laemmle over 289 times. 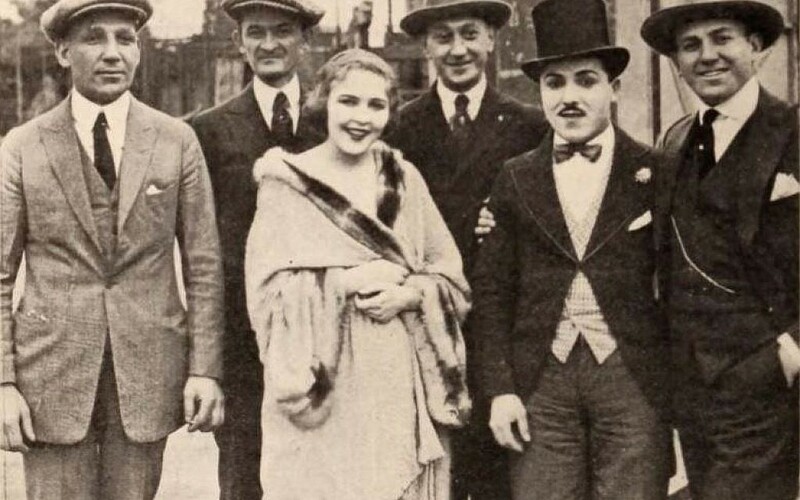 Yet Laemmle won every time, while convincing several of Edison’s top actresses to join his studio — including Florence Lawrence and Mary Pickford. Laemmle also convinced other independent filmmakers to join him in what is now Universal Pictures, with Laemmle as president, and to move out West: Hollywood was born. Laemmle created a celebrity of his own on a 235-acre studio lot. Freedman depicts the studio’s opening in silent-movie format as a tribute to the era. Audiences were similarly amazed by the monsters in Universal films. Laemmle brought “The Hunchback of Notre Dame” and “The Phantom of the Opera” to cinema in the 1920s; Lon Chaney starred in both films. The curtain rose on more monsters in the 1930s: “Dracula” (Bela Lugosi), “Frankenstein” (Boris Karloff), “The Bride of Frankenstein” (Elsa Lanchester) and “The Invisible Man” (Claude Rains). In 1930, Universal introduced a more somber subject in “All Quiet on the Western Front,” based on Erich Maria Remarque’s bestselling World War I novel. “It’s one of the greatest anti-war films ever made,” Freedman said, noting that it is among the American Film Institute’s 100 greatest-films list. The war years had been tragic for Laemmle, who lost his wife Recha in the 1918 influenza epidemic. Freedman said that Laemmle was compelled to make anti-German films to stay in business, but returned to Laupheim after the war and was so shocked by its devastation that he raised funds to help its residents, with a street being named in his honor. But in Germany, it ironically led to what Freedman calls the first successful show of power by the Nazi Party. “Hitler and Joseph Goebbels sabotaged the film very successfully,” Freedman said. 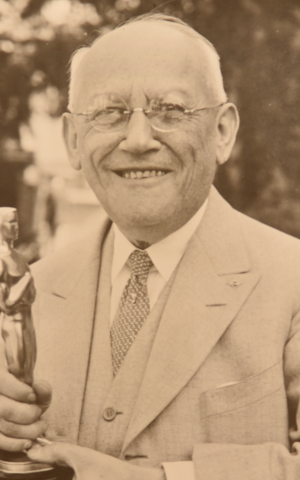 According to “Carl Laemmle,” Universal pulled out of Germany after Hitler came to power in 1933, while other American studios continued making films there. While the world grew more menacing in the 1930s, Laemmle’s position back home became precarious, in part due to risky decisions by his son, Carl Jr., whom he had promoted to head of production. The film details the soaring costs of the Jerome Kern musical “Show Boat,” which led to the Laemmles’ loss of the studio in 1936. Freedman sees the senior Laemmle’s fall from his position and death three years later as one reason why he is less remembered than studio contemporaries such as the Warner Bros.
Freedman laments that Carl Jr. spent the remaining 43 years of his life without making another movie — and that conventional wisdom portrays him as a dilettante. He points out that Carl Jr. was the first son of a movie mogul to enter the industry, and that with the advent of sound in movies, he presciently persuaded his father to make talking monster pictures. Carl Jr. also worked with John Barrymore on the 1933 film “Counsellor at Law,” which “to a small degree dealt with anti-Semitism,” Freedman said. For Freedman, the senior Laemmle’s place in real-life heroism is secure. Laemmle “tried to get every Jewish relative, friend, stranger, anyone he could, out of Laupheim,” Freedman said, adding that the former studio head approached people he knew in the US, both Jewish and non-Jewish, and asked them to do the same, resulting in more people being saved. According to Freedman, the affidavits Laemmle submitted on behalf of refugees allowed them to come to the US even after his death.